Yesterday I was lucky enough to attend the Annual Ovarian Cancer Afternoon High Teal Fundraiser. This was an event organised by a new recruit to our Thermomix team, Lynette Foote in honour of her friend Kelly Carlton. The annual fundraiser helps raise money to help combat and promote awareness of Ovarian Cancer. 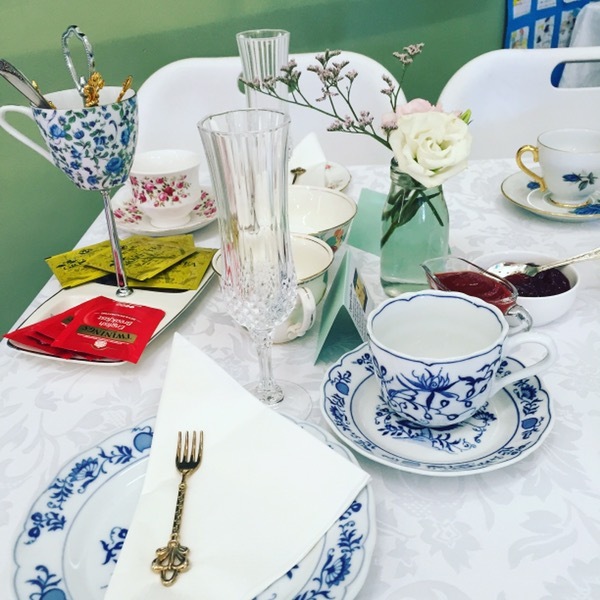 The high tea came out on gorgeous 3 tiered cake stands and featured the perfect mix of sweet and savoury. From this delicious selection the pear mince tarts, gluten free scones and pikelets were made from scratch using the Thermomix by the lovely Rebecca Bawden and Michelle Jones. 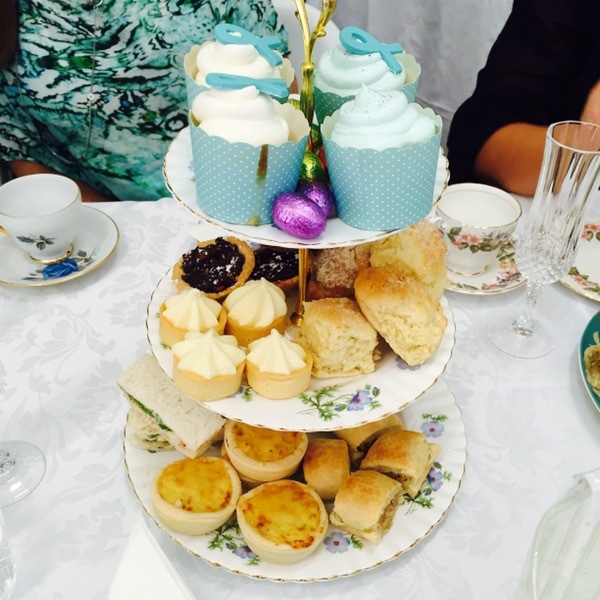 The sandwiches were donated by Raktacino Cafe, the quiches and sausage rolls were donated by Mrs Macs, the tuna puffs were donated by Merrin Leeden and Dawn Dougan donated the oh so yummy cupcakes. The 3 ingredient scones were my absolute favourite and were actually a recipe given to Lynette by Maxine from Cakes by Maxine. I can’t wait for Lynette to convert this recipe for Thermomix because they were just divine! For more information about the annual fundraiser please click here. 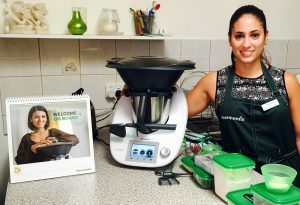 And for more information about becoming a Thermomix consultant click here.